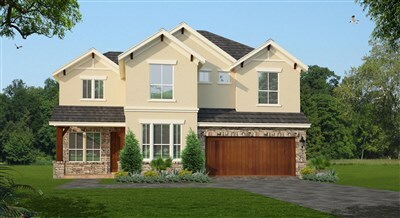 For more information about this community, please contact the Sales Manager, Debbie Byers, at 210-862-1416. 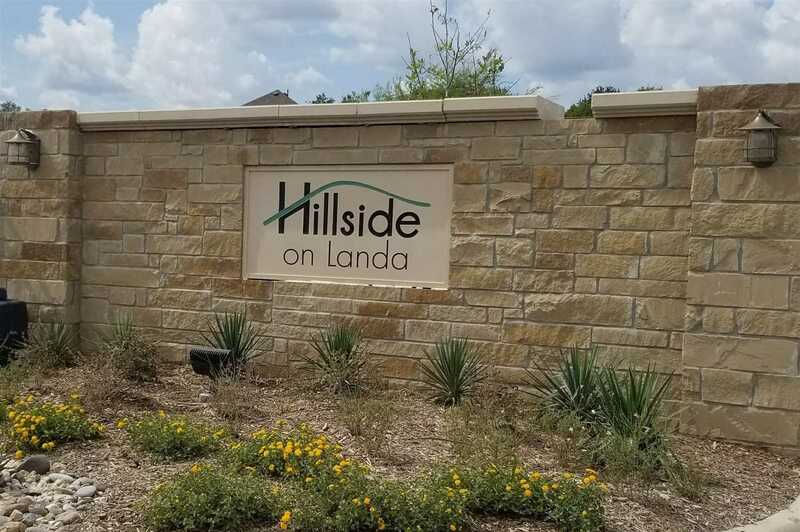 Hillside on Landa is a beautiful new community located in the heart of New Braunfels, TX, and within minutes of places like Landa Park, Schlitterbahn Water Park, and Historic Gruene, TX. Traveling to nearby cities like San Antonio and Austin is simple with both I-35 and TX 46 being in such close proximity. This community is located in a great area near entertainment, restaurants, and highly rated schools. Don't miss out on living in this gorgeous community!! HOMES FROM THE LOW 300s!! From I-35 North, exit 184 toward TX-337 Loop/Farm to Market Rd 482/Rueckle Rd. Turn left on TX-337 Loop N/S Rueckle Rd and follow for about 1.5 miles. Turn right on Texas 337 Loop Access Rd, then left on Landa Street. 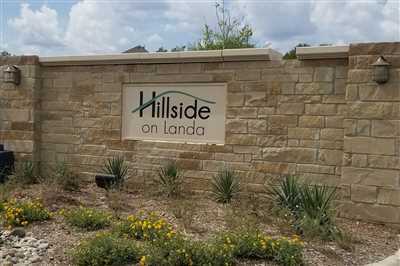 The entrance to Hillside on Landa will be on your left.